Chevrolet Equinox deliveries in the United States totaled 21,600 units in November 2016, an increase of 10 percent compared to the 19,634 units sold in November 2015. These figures represent the Equniox’s best November retail sales performance of all time. In the first 11 months of 2016, sales of the crossover utility vehicle have decreased 16 percent to 215,000 units. In Canada, the Chevy Equinox recorded 2,133 deliveries in November 2016, an increase of more than 30 percent compared to November 2015. In the first eleven months of the year, sales of the small crossover totaled 17,538 units in Canada, down nearly 4 percent compared to the first eleven months of 2015. Meanwhile, the all-new, 2018 Chevy Equinox is scheduled to launch in the U.S. in the first quarter of calendar year 2017. The vehicle features an all-new exterior and interior, rides on an all-new architecture (GM’s D2 platform) that enables it to shed over 400 pounds and be more fuel efficient, while also being slightly smaller both inside and out compared to the current, second-generation model. 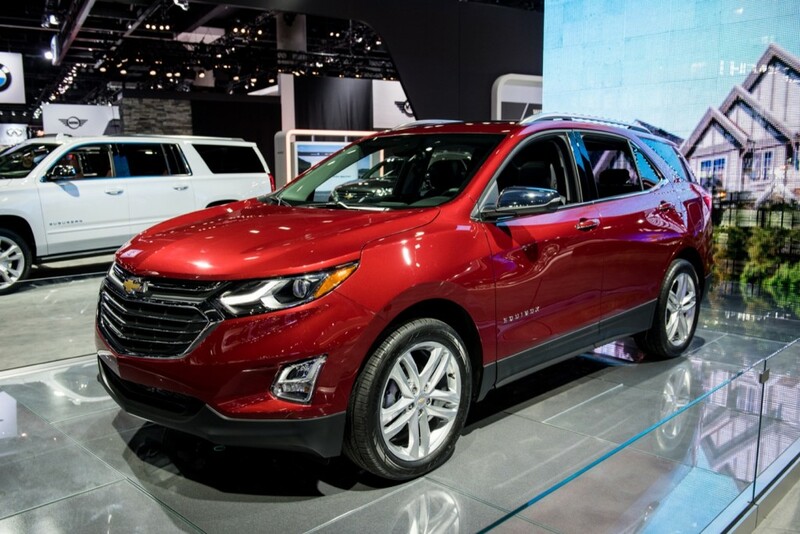 When will GM produce the Hybrid/EREV Chevy Equinox?